" One stop shop for all your needs"
"Specialist team to meet your needs"
Give us a call on 265-0183 and we'll be happy to answer any questions you have. With our experienced team of estimators, administration staff and contractors, we offer a wide range of services to our client's. Our team manages anything from small to large projects resulting from fire, water, impact, malicious or storm damage. 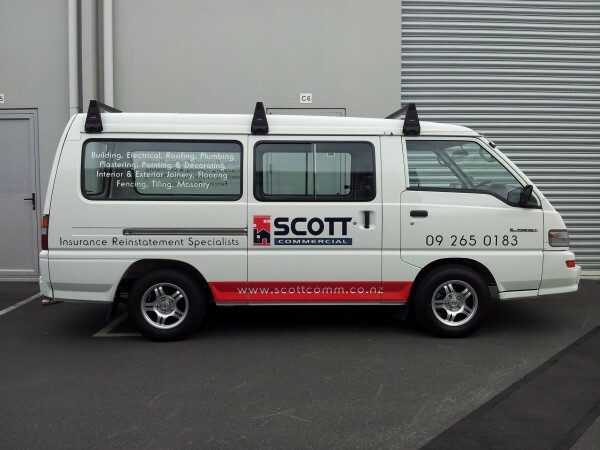 Scott Commerical can carry out any type of maintenance and renovation projects to residential homes and commercial properties. The team is also experienced with repairs and maintenance work for Body Corporate's. All the staff at our company are dedicated to providing excellent customer service and to ensure all work is carried out to high standards and in a timely manner. You cannot find another company with as much experience and skills in all aspects of construction. 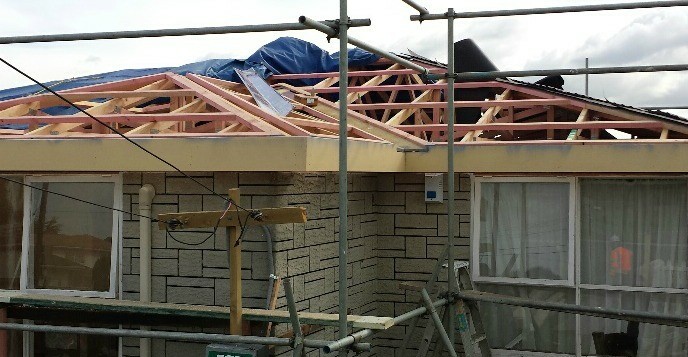 We offer a full range of services including building, demolition, electrical, cabinetry, plastering, painting/decorating, plumbing, bricklaying, flooring, joinery and temporary secures. From Mercer to Orewa we cover the entire Auckland Region. Scott Commercial is experienced in all aspects of project management from quoting, writing up specifications and scope of works, job tracking and site management.